Layer and field winding coil operations are known to be time consuming! Well, you can now upgrade the process and reduce the winding time with the ACE Model 4822. A pneumatic tension device, this model is provided with manual traversing and indexing capabilities. The primary objective of this device is to reduce the time required for wire insertion and layer winding. 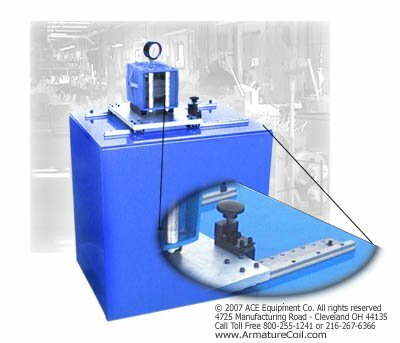 This versatile tension and wire guiding system assists the operator in producing AC and DC quality layer wound and field coils under tension at high speeds. The model 4822 tension device is designed to provide winding solutions for multiple wiring. Flat, square, round, or rectangular wires used in transformer winding operations are handled with this device. 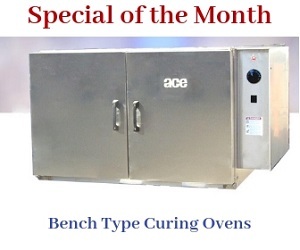 ACE provides these devices as manually operated. These devices are simple to understand and easy to use. The pressure plates are placed in the heavy duty housing. When a wire passes through the pressure plates, a certain amount of controlled pressure is applied to it through pneumatics. As the pressure is controlled, the plates do not damage the wire’s insulation. The wire also passes through the high density plastic plates, which are installed between the steel plates. These plates are designed to minimize damage to enamel, paper insulation, glass wrap, etc. Field Winding: An optional Indexing system is supplied with 1/4” Dia. holes 1” apart (standard). Customer may easily install other indexing plates designed with holes for their winding fixtures. Merely press the Indexing Wire Guide button to move the device from hole to hole (slot to slot on your winding fixture). Layer Winding: The slightest linear movement of the wire, as it passes through the tension housing, results in an equal linear movement of the plate on which the tensioner is mounted to. Linear movement of the tension housing assists the operator in positioning the wire on the coil of your rotating winding fixture for layer winding to help reduce crossovers. The low coefficient of friction between the tension housing and linear slides permits the almost freely floating tension housing to precisely track the smallest linear motion of the wire for layer winding a coil. The wire guide rollers are fastened to the front and back of the tension housing. These are used to guide the wire through the device. The tension housing comprises the tension plates, as well as other mechanical components. During the winding process, the pneumatic actuator helps apply downward pressure on the tension plates. The tension sensor utilizes a load cell to convert wire tension into an electrical signal. 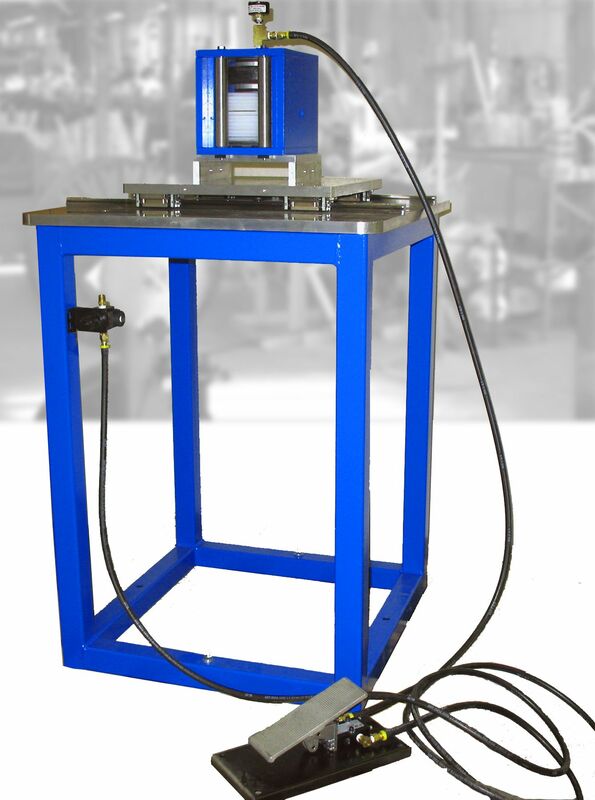 This allows precise measurement of the wire tensioning process.